With petrol prices in India at near five-year high, and diesel prices at all-time high levels, after oil marketing companies hiked prices, here is a look at how it can have a negative impact on the economy. Oil prices directly or indirectly impact all sectors in an economy. The effect of the rise of both diesel and petrol prices are critical to consumers. 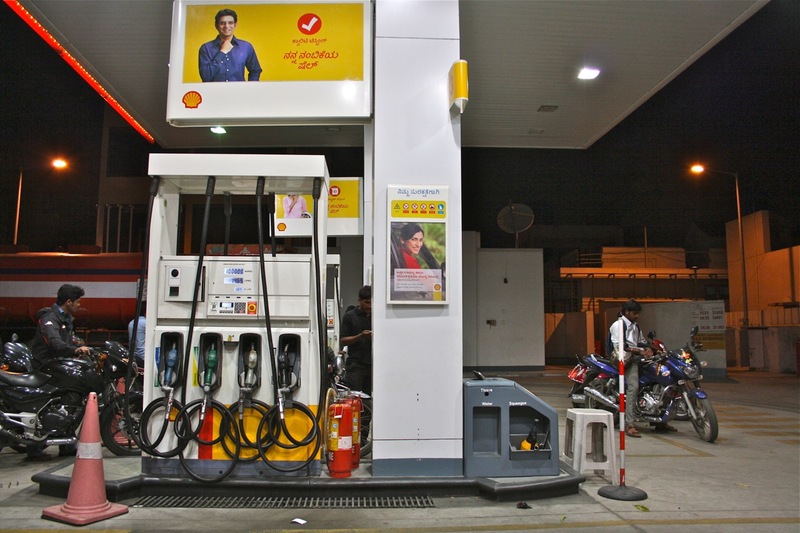 Trucks, which are majorly used for transporting goods in India, run on diesel and an increase of INR 1 per litre could lead to an increase of around 30-40 pc in overall cost of operations. Ultimately, this gets passed on to all consumers in the chain through a rise in prices of goods produced. High oil prices tend to make production more expensive for businesses. Ascending production cost for a long time would provoke companies to increase prices of commodities, including a few necessities, which would ultimately lead to inflation. According to the SBE Council, increased cost of operations is forcing some business owners to cut employee hours, while 40 pc have raised prices and reconsidered their hiring plans. However, not only businesses but the fuel hike is also affecting farming activities in the country. Farmers are most hit by the skyrocketing prices of petrol and diesel as agricultural products need to move from farm to the markets for sale. Since the prices of vegetables and fruits will not shoot up immediately, farmers will have to bear the extra cost till then. So much so, farmers in the Sangrur city in Punjab also protested against the price hike and many of them even committed suicide due to a rise in their debt. Everything we buy is transported. Thus with the rise in fuel prices, the price for everything else will also increase. If surging oil prices push inflation up, the Reserve Bank of India may be forced to raise interest rates in order to keep prices in check. Economic Survey 2018 estimates that for every increase in cost of oil by USD 10 per barrel the corresponding reduction in GDP is 0.2-0.3 pc. India being one of the biggest importers of oil, importing around 80 pc of its oil requirements, is very likely to get affected. What led to the price rise? Production cuts by oil exporters, shrinking supplies from Venezuela and uncertainty over Iran’s contribution after USA’s decision to exit the nuclear deal, have contributed in the rise of crude prices on an international level. Even though rise of crude oil prices in the international market does have an impact on the rising fuel prices in India, no direct relationship between the two has been seen in the past. This is because the rise in fuel prices in the past were always accompanied with the fall in tax rates by the government. But this time, fuel prices have shot up significantly because of the taxation policies of the government. Central tax on diesel has increased more than three-fold, and it has doubled in case of petrol.